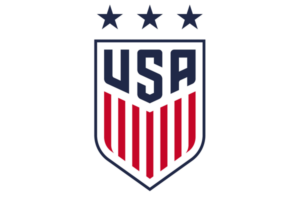 In our ongoing effort to provide easily accessible resources about US soccer history, and with the 2019 Women’s World Cup little more than two months away, SASH is pleased to announce the addition of an archive of all U.S. Women’s National Team results, beginning with the team’s first official international game, a 1-0 loss to Italy at Stadio Comunale Armando Picchi in the Mundialito Tournament on August 18, 1985, through to the present. In addition to recording the location of each match, and whether a match was part of a tournament or an international friendly, each listing, where possible, includes goalscorers, assists, time of goals, lineups (including substitutions and when the substitutions entered the match, unused substitutions, and head coaches), and a disciplinary summary for each team, as well as the match referee. In the case of players whose last name may have changed through marriage, we have followed the convention of USWNT media guides in listing that player’s name at the time of a given match. It was more difficult to do this when referencing match records available at other federation websites for opponent lineups, many of which show only a player’s current name. 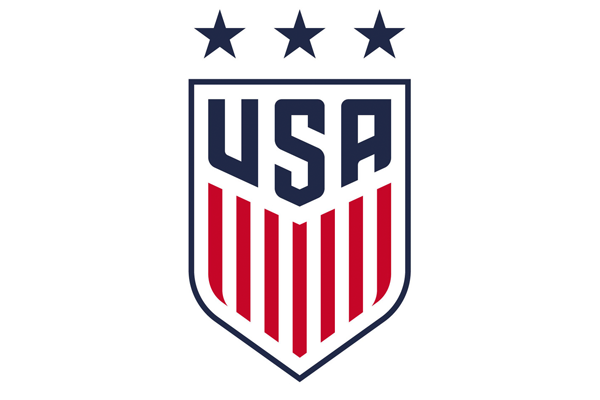 The new archive of USWNT results joins the already existing archive of USMNT results on the SASH website. Other resources available on the SASH website for those interested in US soccer history include National Soccer Hall of Fame biographies and a page of online resources that includes links to downloadable copies of the Spalding Guides, as well as reports from the U.S. Olympic Committee and International Olympic Committee. A great resource and timely as the WWC is on the horizon!